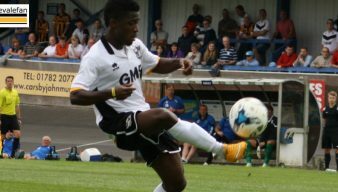 Battling midfielder Anthony Grant has a successful spell with Port Vale which saw him named player of the year in 2016 before he left to join Peterborough United for an undisclosed fee. 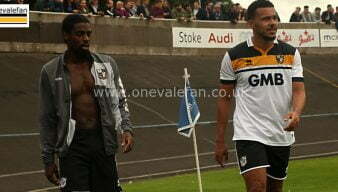 Pictured in 2016 are two former Port Vale players midfielder Anthony Grant and defender Remie Streete. Former Valiants Anthony Grant and Enoch Andoh have both signed for new clubs. 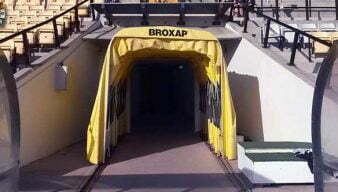 It’s difficult to judge whether Vale’s moves in the transfer window will help or hinder the club. 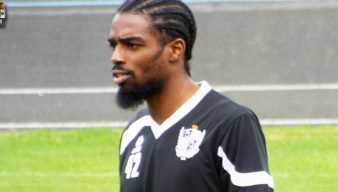 Peterborough United have confirmed that their new signing Anthony Grant can face the Valiants on Saturday. 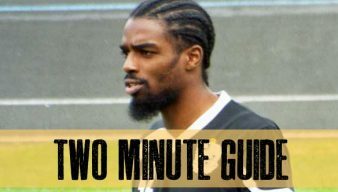 Rumour: Is Grant move still a possibility after Peterborough break promise of “no signings”? 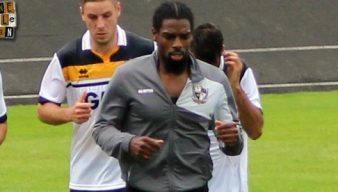 Peterborough United, who have been linked with a move for Port Vale’s Anthony Grant claimed that they would be making no new additions on transfer deadline day. Then they promptly made a signing. 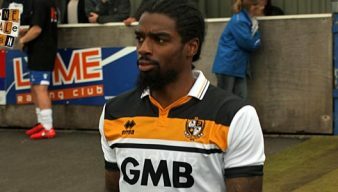 The Staffordshire Sentinel have linked Peterborough United with a move for Vale midfielder Anthony Grant. 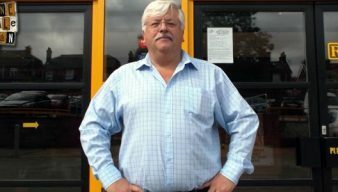 Tweets by Chairman Norman Smurthwaite appear to suggest that bids have been turned down for Anthony Grant and the midfielder will remain at the club. 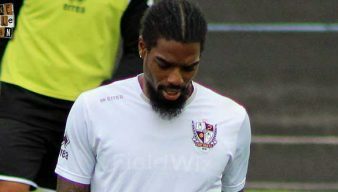 Website HITC Sport says that it understands that the Valiants have rejected two bids for midfielder Anthony Grant. 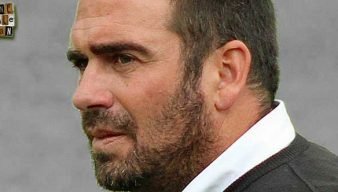 Manager Bruno Ribeiro has made three changes for the visit of Walsall. 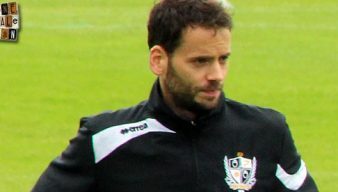 Key trio Anthony Grant, Jerome Thomas and Ben Purkiss could all return for Vale’s Boxing Day clash against Walsall. A selection of Port Vale first-team players will be in the club shop on Tuesday so it’s an ideal chance to combine some Christmas shopping with a chat with a Vale player. Port Vale have released a statement that confirms that Anthony Grant will receive a lengthy ban after his sending-off against Fleetwood Town. Some five days after the game against Fleetwood Town, the FA have announced that midfielder Anthony Grant is set to face an FA charge.